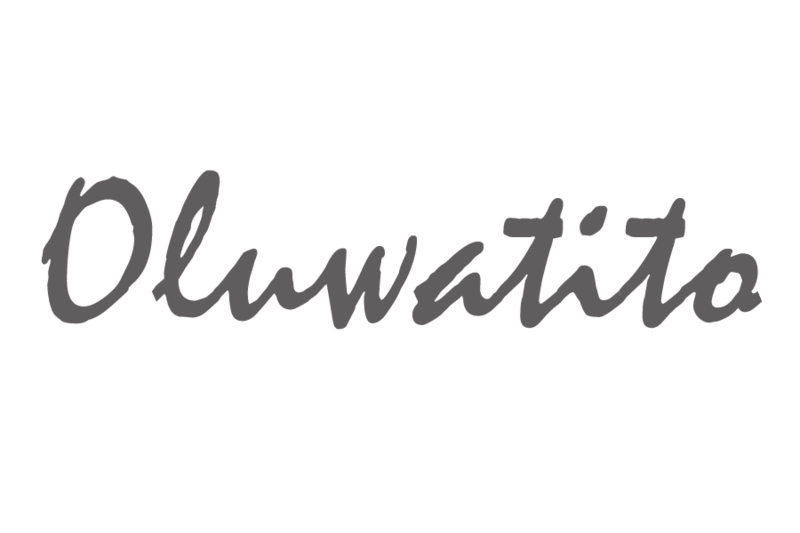 Auld Lang Syne – Oluwatito. I love this song, it’s featured at the end of one of my favourite christmas movies – It’s a wonderful life. The lyrics stem from a poem written by a famous Scottish poet, Robert Burns. It is normally song around new years , but from the lyrics you can understand why. Auld Lang Syne is one of Scotland’s gifts to the world, recalling the love and kindness of days gone by, but in the communion of taking our neighbours’ hands, it also gives us a sense of belonging and fellowship to take into the future.